Listing Shortage!! !- Already this year we have seen a shortage in the supply of homes on the market. 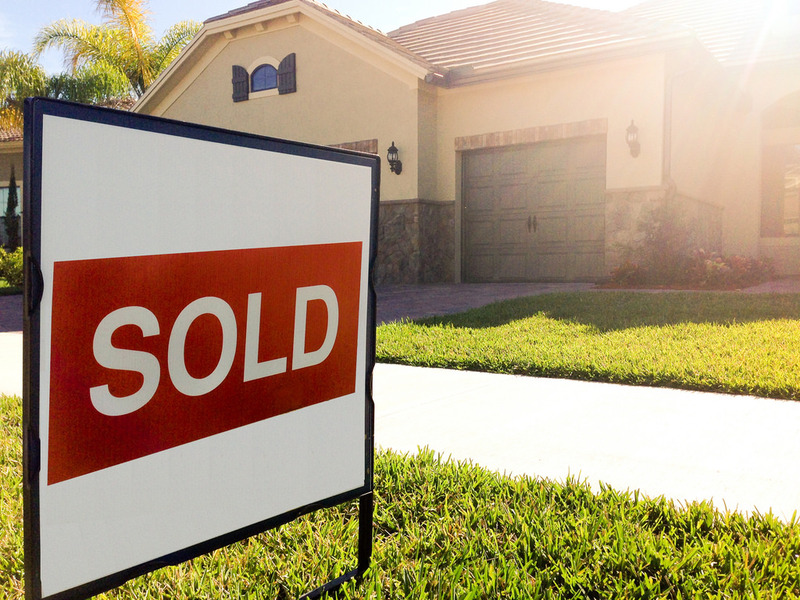 The number of active listings declined by 15.8%.